for human error. Samples undergo repeatable, precise volumetric expansion test after test for more accurate measurements. The lightweight design reduces operator fatigue while the stainless steel construction increases strength and resists corrosion. 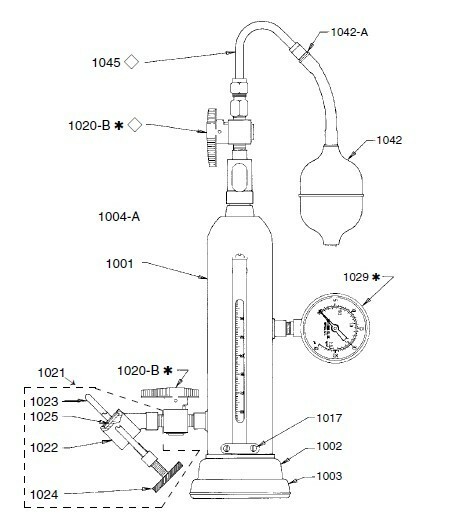 The thermometer may also be replaced in the field without the need to return it to the factory for replacement. 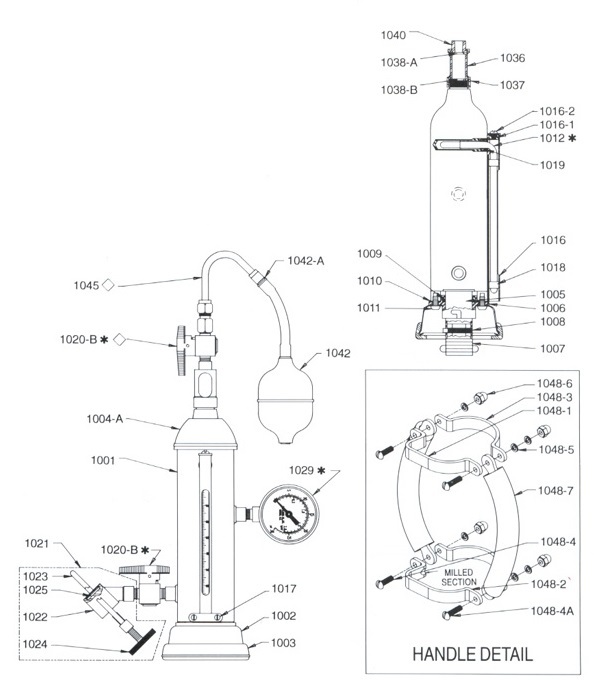 The parts list and line drawing should be used when ordering replacement parts or operating the instrument. * 상기 제품은 수입 제품입니다. 언제든지 문의해 주시면 성심 성의껏 답변해 드리겠습니다.